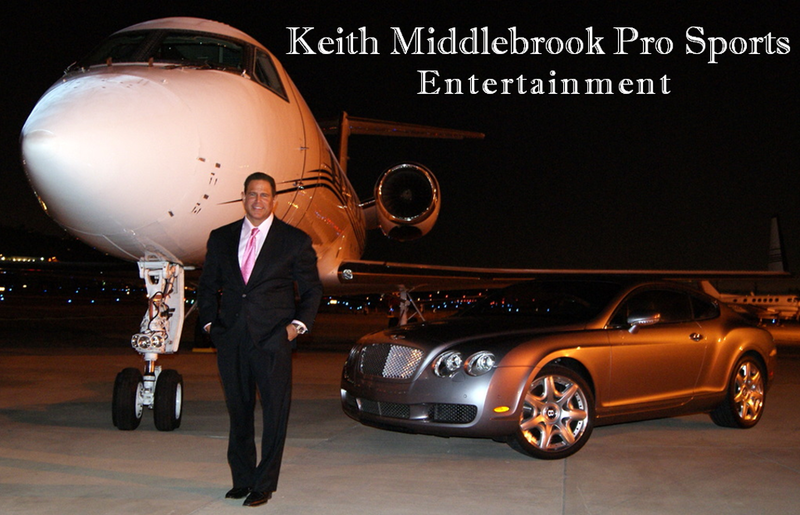 Home » NFL » Super Bowl 52, MAXIM Party, Keith Middlebrook Pro Sports. Super Bowl 52, MAXIM Party, Keith Middlebrook Pro Sports. 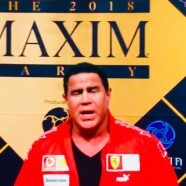 Super Entrepreneur Icon, Keith Middlebrook attends Super Bowl 52 MAXIM Party in Minneapolis Minnesota on February 3, 2018. UNDER CONSTRUCTION……….Much More to Come……….